Weakest Solar Max in 100 Years. Is A Grand Minimum Next? 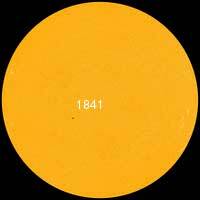 September 16, 2013, image of nearly spotless sun at what should be the height of solar maximum. The sun's global x-ray emission flatlined as well. Image SDO/HMI. September 26, 2013, image of a few small, weak spots not flaring, while solar activity remains low with little chance of flares. The sun's global x-ray emission remains nearly flat as well. Image SDO/HMI. September 27, 2013 Huntsville, Alabama - Two years ago in the third week of October 2011, solar physicists gathered in Sunspot, New Mexico, for a workshop to figure out what is happening in our sun. 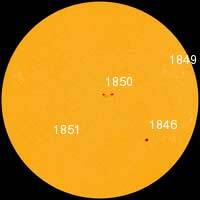 At the time, the sun had gone nearly three years without sunspots leading into current Solar Cycle 24. 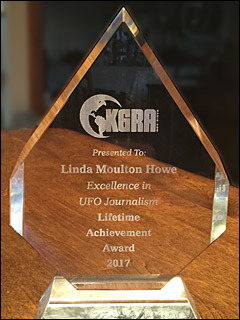 Solar physicists were asking if the sun is winding down into what is called a Grand Minimum where for the next several decades the sun would not have sunspots.